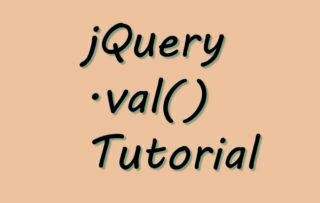 The jQuery Prepend method prepends the content inside of every matched element (selector) i.e. it insert the specific content as the first child of the selector. It is exactly opposite to the jQuery Append method and is very helpful in doing DOM Manipulations. There can be any number of contents to add in a single prepend statement. 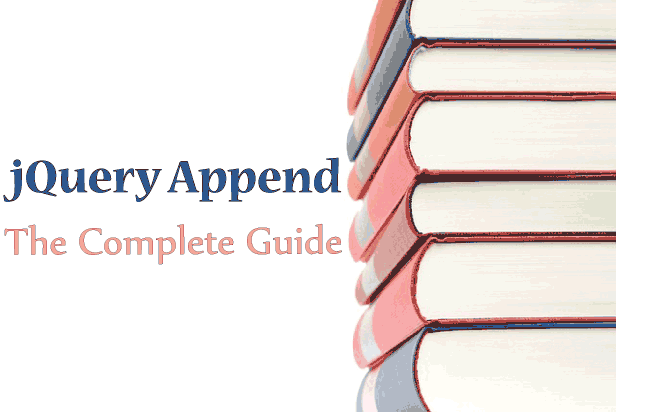 Don’t forget to check the jQuery Append method that is closely related to this method. Let me show you how to Prepend some text to a div. I give this div an ‘id’ as prependDiv. You can also Prepend HTML in a selector. Here I will prepend a paragraph to a div. 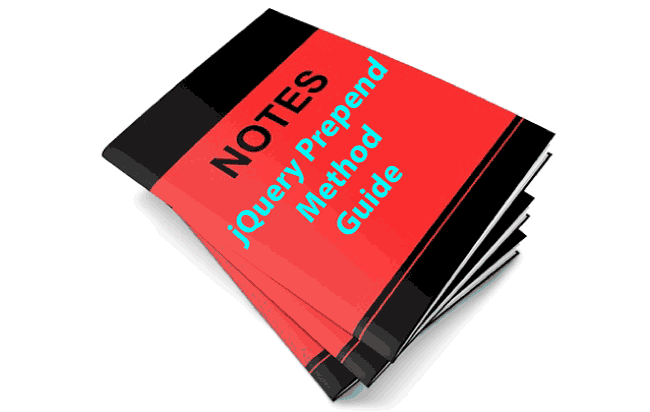 To the above prependDiv div, I will prepend a paragraph element using jQuery Prepend method. Have you check this tutorial – Bind GridView with Paging using jQuery Load with No Page Refresh? It is specially for ASP.NET Developers and one of it’s kind. Using the jQuery Prepend method, an element in the DOM is cut from it’s location and pasted as the first child of the selector. 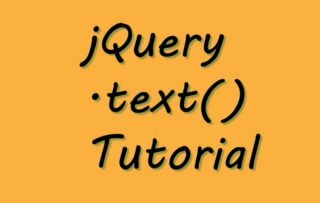 Now you can read the next tutorial on jQuery which is How to Populate Cascading Dropdownlist with AJAX in ASP.NET.